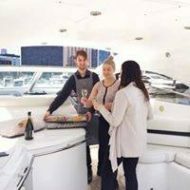 Boat-sharing is emerging as the latest trend for busy professionals who want to enjoy a weekend on the water without having to buy a vessel. The idea was developed by the Pleasure Cruising Club, after research revealed many boat owners barely used their vessels. 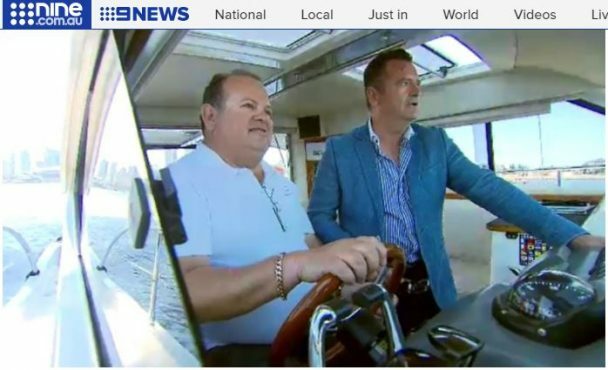 Spotting a gap in the market, the Club started offering share boats which allow people to pay a monthly fee to take a boat from 16 days per year. But for boating enthusiasts such as Trevor White, the cost is well worth it. “It is really a hotel, because when you check out you don’t have to change the bed, you don’t have to vacuum the floor … you just leave,” he said.